Is Having a Baby Really Expensive? Having a baby can change your life in many ways. 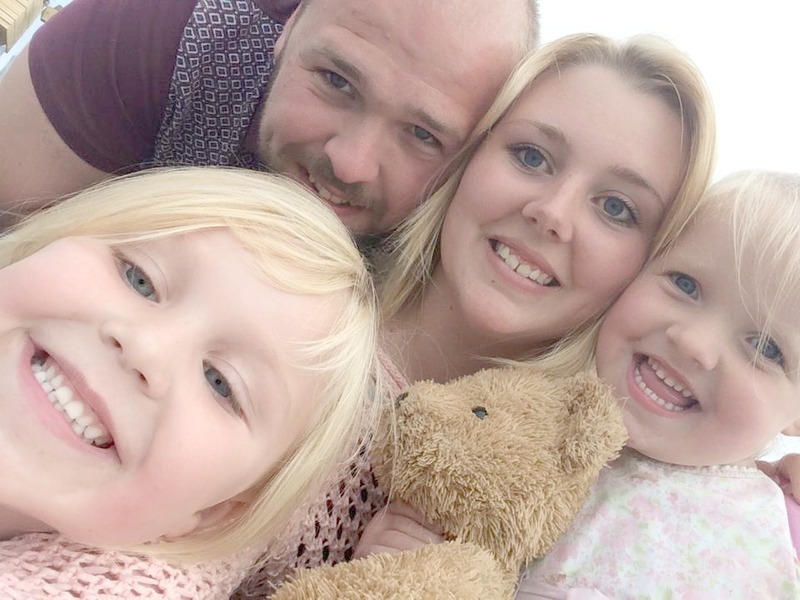 Having a baby can change you as a person, affect your relationship, make you skint and more. Having a baby is a huge responsibility and that is why it is always best to see if you are financially stable first before having a baby - yet saying that I had a baby at the age of 16 and I had no money coming in until my daughter was born and I earned my money by working when she was 5 months old. When you have a baby you want your own home and stand on your own two feet. You will need to budget your money much more after having a baby. It isn't easy and it may never be that easy money wise. There are many ways you will be spending money once you had a baby. When you are pregnant you will be buying lots of bits such as clothes, nappies, wet wipes, cot, pram and all the main things you need for a baby. By rough calculations you will spend £800+ during the 9 months of your pregnancy and that includes the car seat, wet wipes, nappies, cot, pram (depending on price tag) and more. You may think that you have stocked up on many things during your pregnancy but it doesn't stop there. There are many other things you need to think about in the baby's first 1 and 2 years of life. Many parents go back to work once baby is 9 months or 12 months old so they will have to pay childcare fees, rough calculations of childcare fees for 1 and a half years for only 3 days a week is £7980.00 now imagine that being 5 days a week. Expensive right? But that isn't all. What about all the days out? Formula milk if you are bottle-feeding, dummies if baby takes dummies, the extra clothes and pyjamas baby needs whilst growing. New shoes when baby starts to crawl and walk, and don't forget those birthday presents and the new toys that help them with their development. Rough calculations for all of that (2 years) is £4000.00. Now that is just rough. There is a lot more things that I have not added to the list. You may think that it can only start getting expensive at school years once they reach Secondary school but it started the minute they start school. There is uniform costs, buying new shoes because they've ruined them by running and scrapping them so much, new gadgets, school trips, swimming lessons and so much more. 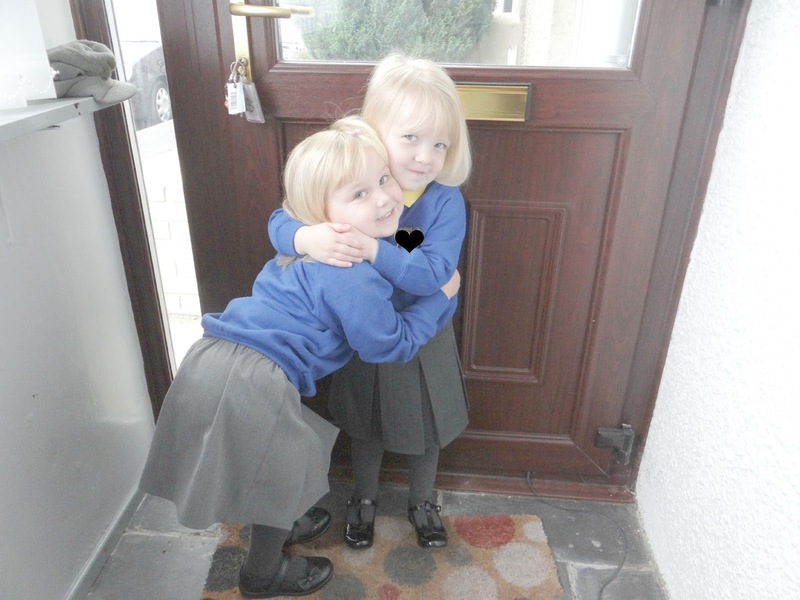 Once they reach near the end of their Primary school heading onto Secondary school they will start asking for the bigger and more expensive gadgets such as computers, cameras, laptops and whatever else is in the 'trend' at the time. 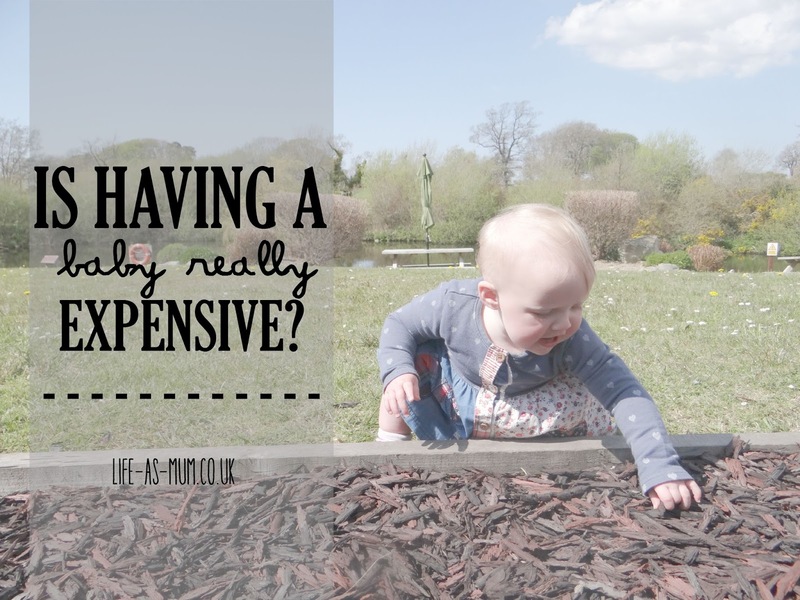 Budgeting money whilst your a parent can be difficult. But there are ways we can budget. Babies and children do not always need the up to date gadgets and the top of the range clothes. They really don't. They grow up too fast and at the end of the day we want our children to appreciate things they get, don't we? You don't always have to go to the up to fashion stores/online store. You can always visit a local charity shop and look for clothes there. Many of times I have visited my charity shop and bought clothes for my girls and myself. Things that look brand new and never worn and guess what? 70% or more less than the tag in the original shop. When going out shopping for home, food or clothes (or anything else) you can always keep your eye out for the offers in store or online. Always great to save money when you can. Anytime you get a voucher or discount code - USE IT! - it will really pay off in the end. You will have saved money and once you are a parent - every penny counts. If you are wanting to budget and tight on money then you can always take a look at all your bills and work out what do you actually need. Do you need to spend so much on takeaways every week? Or so much on fags every day/week? Maybe cut back a little and watch your money grow! Me and my partner wish we could save up to go travelling. Maybe one day we will but at this moment we are unable to due to lack of money. We know that if it was just me and him we would be able to make our dream come true, but one day once the girls are older maybe we can and we will! Money has been an issue for me since I have had my girls. Many of times I have had to scrape my last pennies for both my girls but I always manage somehow, both of us do. The cost of a baby/child is a lot. But there are certain ways you can budget and manage your money if you choose wisely. Legal & General have created a really interesting article about budgeting technique for parents. How is your budgeting since you have had kids? Truth be told, SMP is crap!! Absolute crap! So yes having a second baby has definitely been a struggle. I've today sat down and written out all our expenses and honestly, not entirely sure how we're surviving!